Timberlake Offers More Home for Your Money! We’ve got your dream home! 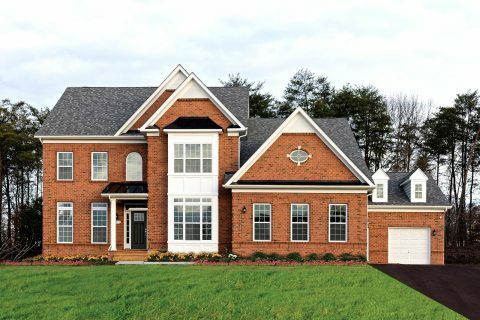 Our two premier communities in Clinton Md offer estate-sized luxury that’s more affordable than ever! These spectacular homes offer all your “must-haves” without the need for compromise. 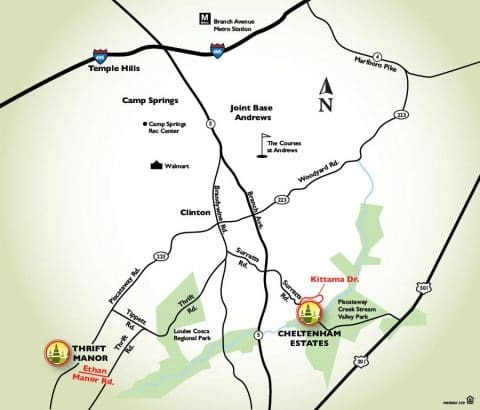 Convenient Clinton locations w/quick access to 301, 5 & 495! 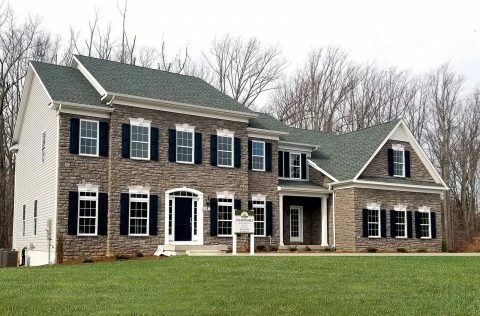 Visit our brand-new Decorated Model Home at Cheltenham Estates! Open daily 11–6.